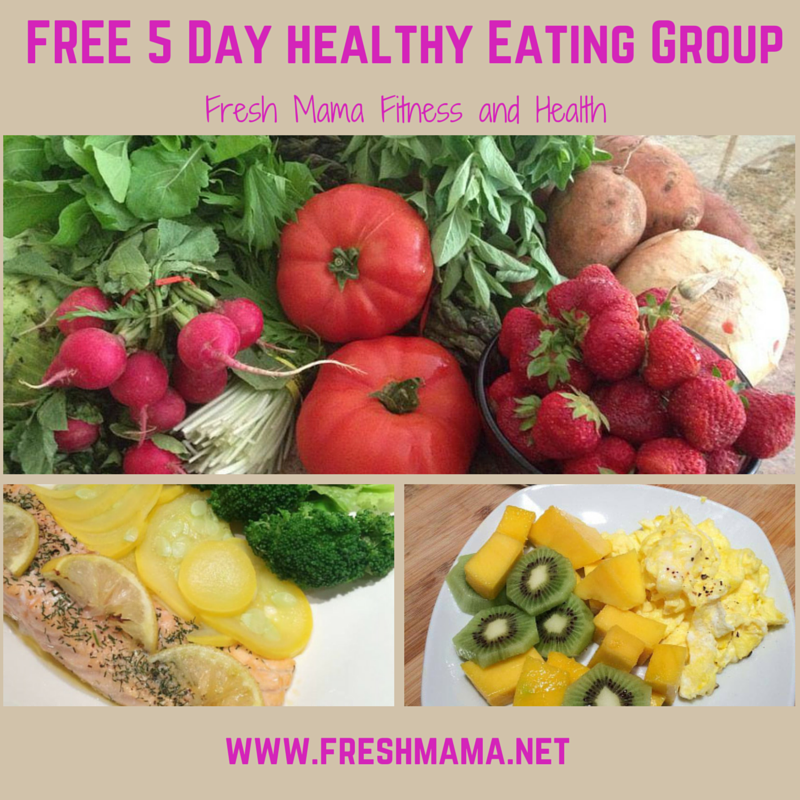 Fresh Mama Fitness and Health: 5 Day Healthy Eating Group and Roasted Sweet Potatoes! 5 Day Healthy Eating Group and Roasted Sweet Potatoes! Hey guys!! Looking for more structure and tips on eating healthy throughout the week? Want to know what I eat on a daily basis? Most importantly - are you looking for family friendly meals you can feel good about? Join my next 5 Day Healthy Eating group! Exclusive meal plan (meals + snacks), shopping list, and of course recipes! All you need to do is hit the grocery store and be ready to commit to 5 days of filling your belly with healthy food. Ready to reserve your spot? Just pop me an email at lil@freshmama.net and let me know you are ready to join the 5-Day Group! Here is a great recipe before we get started - Check out my Roasted Sweet Potatoes with 21 Day Fix Seasoning! So easy to make and absolutely delicious - Make sure to head on over to My You Tube Channel for Part 2 of the recipe! As always - Thanks for stopping by!